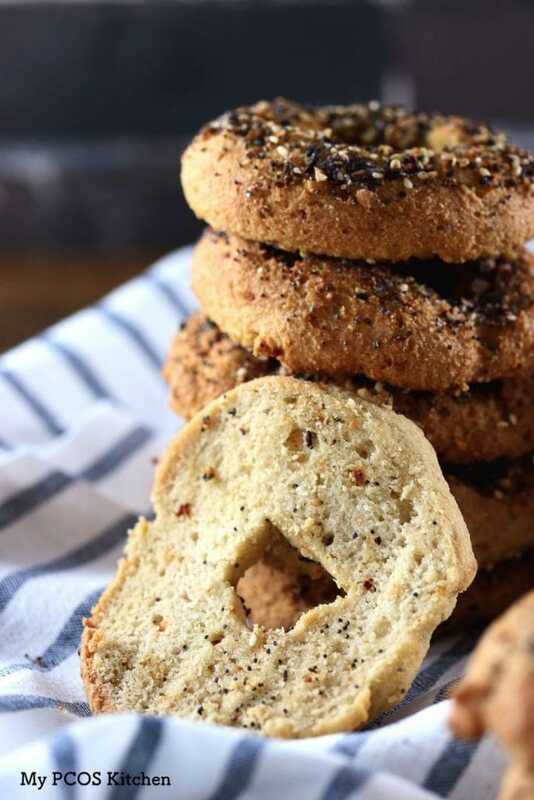 For the past few months, it’s been quite popular to make keto bagels using the Fathead dough as a base, and there have been quite a few recipes for it. 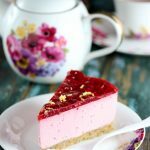 I actually really do love them, but I wanted to try and make a version that was dairy-free, because in the end calories do matter and you, my readers, tend to ask for many dairy-free recipes! These bagels are actually based on my psyllium buns recipe here, but I played with the dough a little to be able to make these bagels here. I added a bit of coconut flour and almond milk to the batter and that seemed to be perfect for bagels! The trick to these buns is really the psyllium husk powder! I recommend using the NOW brands as it doesn’t turn purple! I was born in Montreal, so Montreal-style bagels have always been my favourite. Having a big hole in the middle for me is what a bagel should look like, so I made sure that these resembled the ones from home as best as I could! 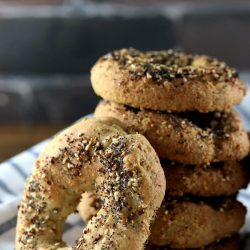 My favourite kind of flavour for bagels has always been Everything Bagels, so I just recreated the everything bagel spice. If you’re too lazy or don’t have all of the spices on hand, you can always use the Everything but the Bagel Seasoning, but alas, that’s not available in Japan. 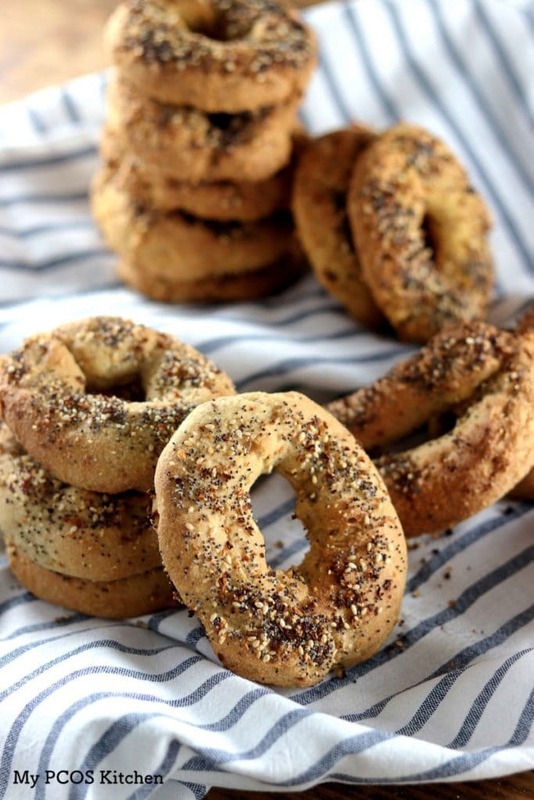 These bagels can be eaten sweet or savoury! I’ve made burgers, sandwiches, toasts with jam, cream cheese bagel sandwiches, etc! All of the options are amazing! You could also switch the spices up a bit and add cinnamon and raison, or other types of spices to change the flavour! Mix the dry ingredients with a whisk in a large bowl. Mix the wet ingredients with a whisk in a second bowl and let sit for 2-3 minutes. Mix the Everything bagel seasoning together in a small bowl. Pour the wet ingredients into the dry ingredients and mix with a rubber spatula until combined. The batter will be pretty thick. Pour the boiling water into the batter and continue mixing with your spatula. You’ll notice the batter will absorb the wet ingredients the longer you mix. Once the batter is completely mixed, we’re ready to make the bagels. Place some parchment paper over 1 or 2 baking trays depending on how big they are. We’ll be making 8 bagels. Oil your hands carefully (it’s just easier, or else the batter tends to stick to your hands). Separate the dough into 8 balls. Take a ball and roll it out between the palm of you hands until it forms a 15cm long log. Stick the two ends together so that it makes a circle. *if you want a Montreal-style bagel, just make sure to have at least a 3-4cm hole in the middle. Place the finished bagel on the parchment paper and repeat for the remaining 7. Mix the egg yolk and water in a small bowl (this is the egg wash). Brush some of the egg wash over each bagel and then sprinkle some of the bagel seasoning over each bagel. The egg wash is totally optional, but it helps the spices stick to the dough. Place the oven trays into the oven and bake for 23 minutes, or until golden brown. Take out, let cool or eat hot! I’m in LOVE! I just made these and they are simply heavenly! I wish there was a way to share my picture here in the comments because it’s a beautiful keto sight to see (and taste). 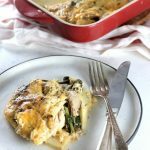 I’ll be sharing this with my fellow keto friends so be prepared for your site to crash (just kidding!). Trying to avoud cheese overload so thanks for this recipe! Since I don’t buy almond milk, do you think using water as a replacemenr for almond milk in recipe could work? I think it should work, yes. I use coconut milk or coconut yoghurt and they turn out fine. Is it possible to put fruit (like blueberries) in the mix. Would that hurt how it turns out? Hi Cheri, I haven’t tried to be honest. I’m thinking fresh blueberries may be too wet for the dough. How about using dried blueberries or freeze dried ones? I think that could possibly work. Forgot the coconut oil- but still worked! 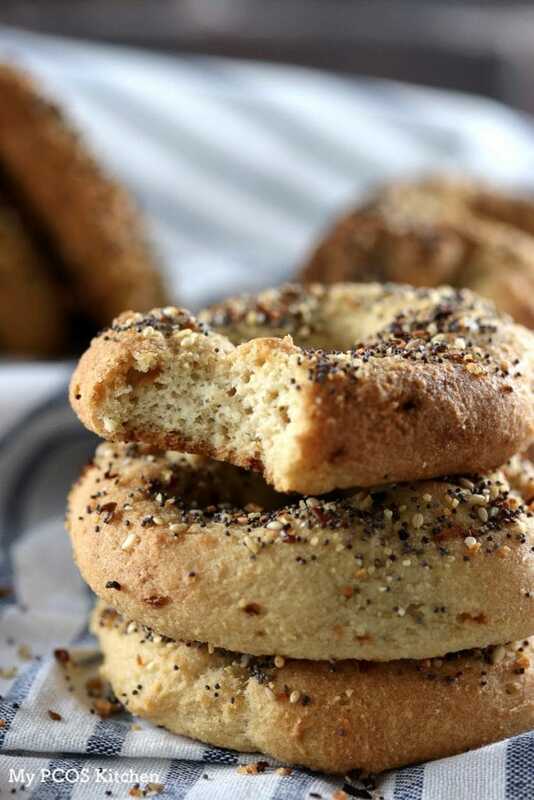 These are absolutely delicious but anyway to make them Chewy, like regular bagels! 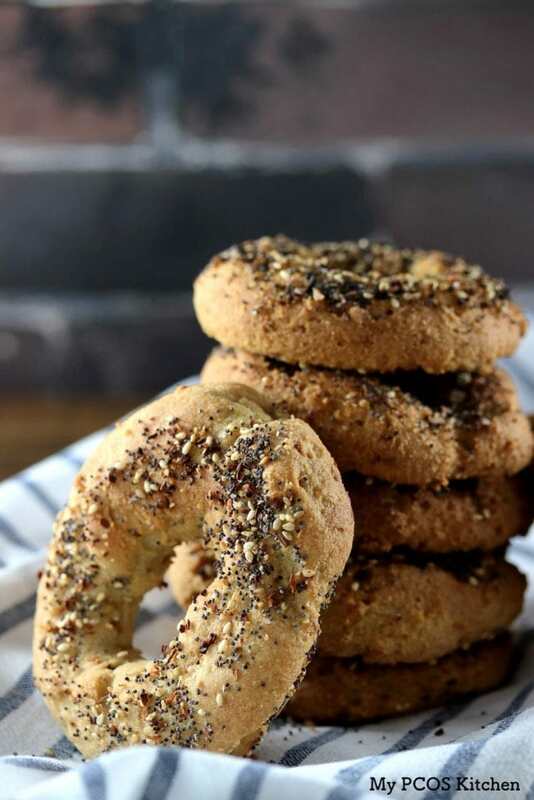 I made these bagels today leaving out the garlic and onion and used sesame seeds for the topping. Once they were cool, I toasted one and spread some natural peanut butter on top……so yummy!!! I think I will try making these bagels this week or next week. They look fantastic, and I have all the ingredients on hand. But…. regular bagels normally have a step in which they are boiled first, before baking. I think the magical traditional bagel-y texture really comes from that step. Do you think that would work OK for these keto bagels? Hi, this recipe will not work if you boil them!! The batter will disintegrate into the water into millions of pieces. Do not try ( I have ahaha). Thank you so much! This is heavenly! 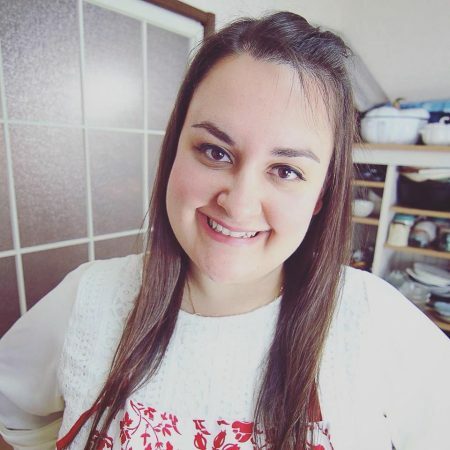 I can’t wait to check out some Moreno of your recipes! Do these end up being rubbery? Everything I’ve made using psyllium has a rubbery texture that I don’t enjoy. Hi Rhonda, I don’t think these are rubbery but I’ve never tasted this rubbery taste that you describe in psyllium baked goods. Hi Mira. Actually it’s a rubbery texture that I’ve experienced, not a taste. I’ll try the brand of psyllium that you use and see if that helps. Thanks! Hi! Love the recipe! Can’t wait to make it because the buns I’ve made using your recipe were fantastic!! I wanted to ask about the jam you’re using. Did you make it? Are the recipe details available? Thanks! Thank you so much! The jam is blueberries and chia seeds with a bit of stevia powder cooked in a pot. 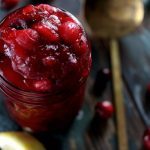 I have a similar recipe for strawberry chia jam here: https://www.mypcoskitchen.com/sugar-free-strawberry-chia-jam/ Just use any kind of fruit you want! Do you have a nut free version? I can swop the almond milk for Hemp milk and sub the almond meal for ground sunflower seeds and some flax – what do you think?! I have never baked with any of those ingredients so am not sure if it would work to be honest! But it all sounds like it should work. I really don’t like the taste of coconut flour. Is there anything I can substitute for that? I hate coconut too, but there isn’t much coconut in this. It’s just to thicken the batter. It does not taste like coconut at all. Have you tried to use any yeast in these to get them to rise a little more? I enjoyed them very much! Wondering if just leaving the dough in the log shape would yield a suitable hotdog bun? Is the psyllium husk required? Yes. This recipe will not work without it. I just made these and turned out pretty good for the first try. I think I put a little too much boiled water so they didn’t rise as big. Also, nothing to do with the recipe but I keep getting this light baking soda/baking powder taste in my baked goods, any ideas on why that is? This is not the first time! I use the baking powder & baking soda from bob’s red mill. The water part can be a little tricky since all almond/psyllium is different. As long as the batter is still somewhat thick, it’s good, but if it becomes a bit runny, then you know you put too much water. You may sensitive to the taste of baking soda and its metallic taste? Have you tried using a different brand? 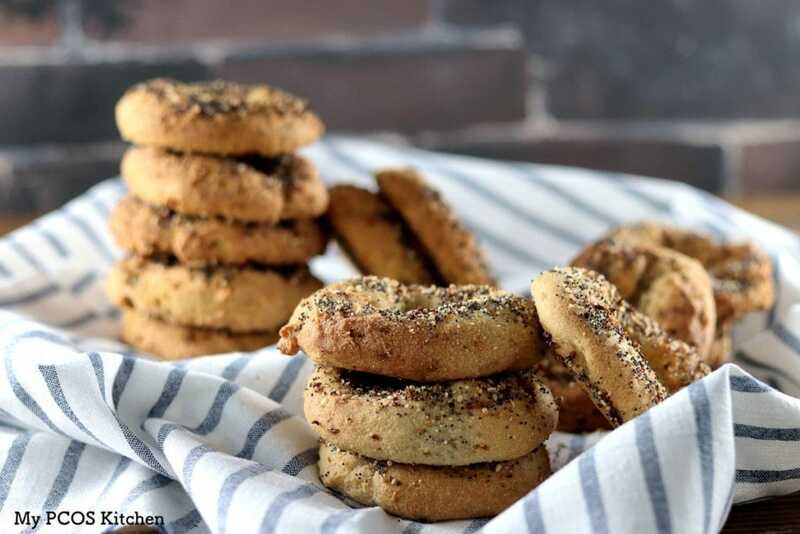 If I just want plain bagels…could I make this and just leave out the spices (garlic and onion)? ?